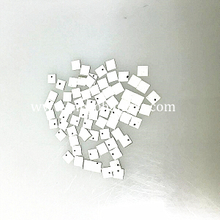 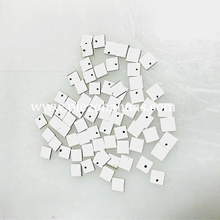 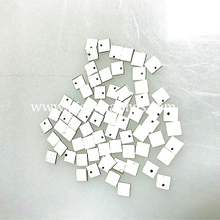 Acoustic pickups are used for sound transducer of piezoelectric ceramic, that is, the current generates vibration through the inverse piezoelectric effect and emits sound that can be heard by the human ear. 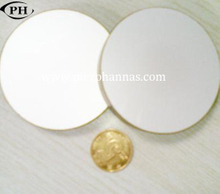 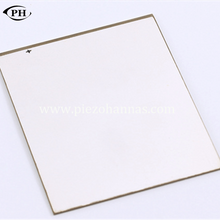 The piezoelectric ceramic can generate different frequencies vibration through the control of the electronic circuit. 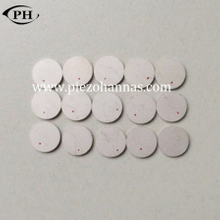 so it emits a variety of different sound.By using the positive piezoelectric effect of piezoelectric ceramics,piezoelectric ceramic is mounted in the resonator of the guitar , and fluctuate strings. 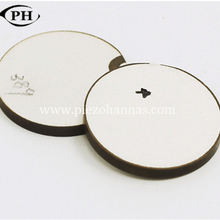 When it records vibration of the resonance chamber , the piezoelectric ceramic emits the electrical signal, there are two methods to analyze the frequency of the electrical signal . 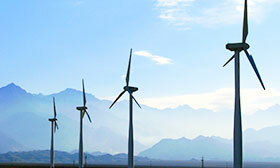 The data is used to summarize the frequency characteristics of the electrical signal when the guitar emits different tones, and it is verified against the existing frequency data of the musical tone. 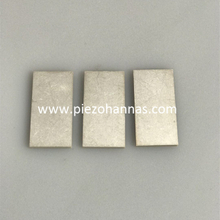 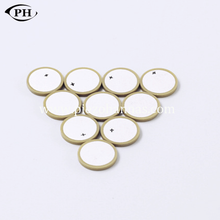 The second part allows you to use the inverse piezoelectric effect to analyze the dates when the piezoelectric ceramic input current, the surface of the resonance box has regular vibration.